Hi loves! I found today a free pattern on a blanket from a photo. It is gorgeous and soft to the touch. Each of us should have it in his home. See how to crochet it. 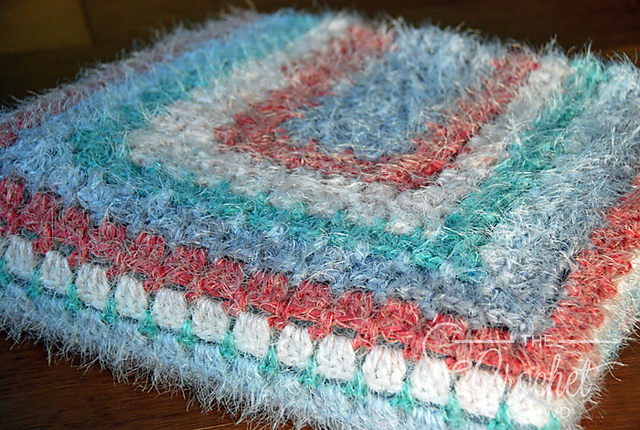 The blanket is made in delicate, bright colors. The combination of orange and blue is fantastic. Do you like this combination? The pattern is perfect for you and your family. Blanket made from yarn Caron Latte Cakes. This is a throw blanket. It’s a free pattern, download it in our article. Good luck! 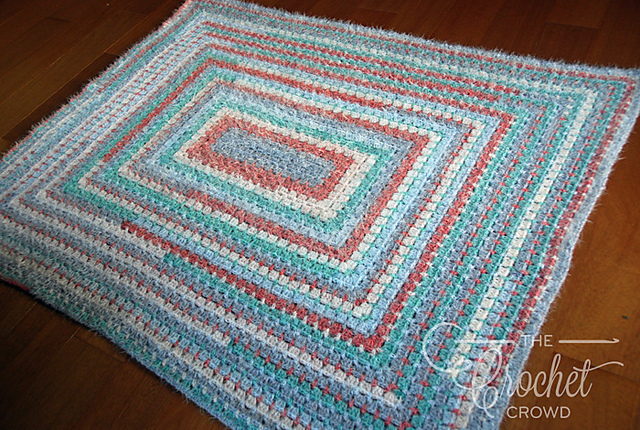 Latte Lapghan Blanket Free Crochet Pattern is here.